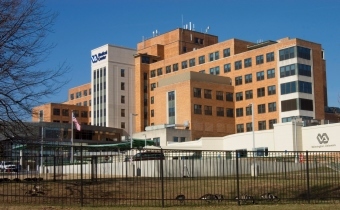 Wilmington Vet Affairs Med Ctr BHS/Veterans Addiction Recov Ctr is a Detoxification,Substance Abuse Treatment Services rehab center located in Wilmington, DE. This drug & alcohol rehab center based in Delaware provides Computerized Treatment,Outpatient Detoxification,Intensive Outpatient Treatment,Outpatient Methadone/Buprenorphine or Vivitrol,Outpatient,Regular Outpatient Treatment as treatment service option. For Wilmington Vet Affairs Med Ctr BHS/Veterans Addiction Recov Ctr reviews, ratings & other information, please read below.